No dark chocolate lover should be without these deliciously dark KIT KAT Wafer Bars. 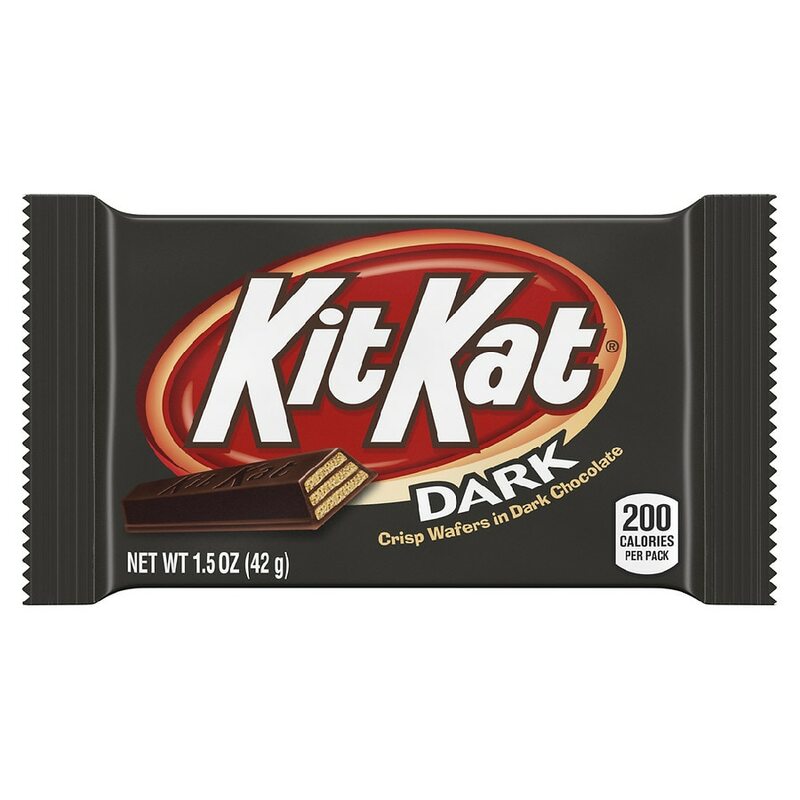 Stock up on KIT KAT Dark Chocolate Wafer Bars for snacking at home, at work, and on the go. Contains Wheat, Soy, Milk. Manufactured in a facility that also processes peanuts.